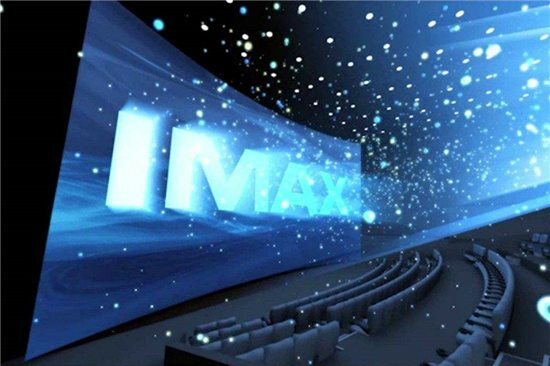 Shanghai, PRC (September 26, 2017) – IMAX Corporation (NYSE: IMAX), IMAX China Holding Inc. (HKSE: 1970) and Dadi Cinema Group, China’s second-largest exhibitor, today announced a sales agreement for five IMAX® theatres to be added to new multiplexes in First-, Second- and Third-Tier cities in the People’s Republic of China. In January, Dadi Cinema Group acquired the mainland cinemas of Chinese exhibitor Orange Sky Golden Harvest Cinemas, an IMAX partner with a total of five IMAX theatres in China. Inclusive of the acquisition, today’s agreement brings Dadi Cinema’s IMAX footprint to 10 theatres, with the five Orange Sky Golden Harvest IMAX sites currently in operation. Established in 2006, Dadi Cinema Group provides management and operation of its direct theaters. As of the end of August 2017, Dadi have opened 455 theaters (including OSGH) with a total of 2664 screens, covering 29 provinces and 178 cities. In 2016 Dadi’s box office reached 2.237 billion yuan, making it the second largest theater investment and management company in China. In 2015, the concept of “film plus” was first introduced in the industry by Dadi Cinema, including film + innovative internet, film + innovative retail and film + innovative dining. The new “film + creative culture” project was put forward in 2016 and then was officially launched in 2017. The project delivers exclusive music experiences by holding nine concerts in four places. Over the past decade development, Dadi’s success is underpinned by outstanding chain operation, standard information construction and superior services. Collectively, these factors position Dadi Cinema as an integrated cinema management company.